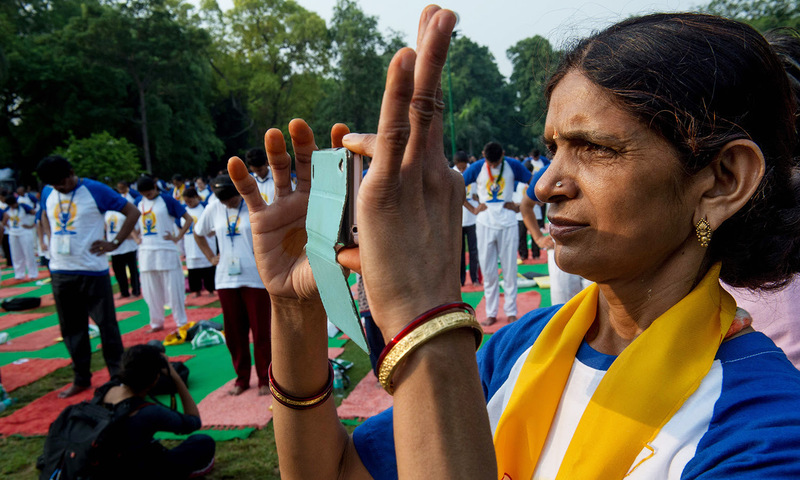 The term ‘YOGA’ is related to ‘YUG’ which pertains to time, and Yoking which means pairing, joining, coming together, harnessed to work together, bonding, and union. 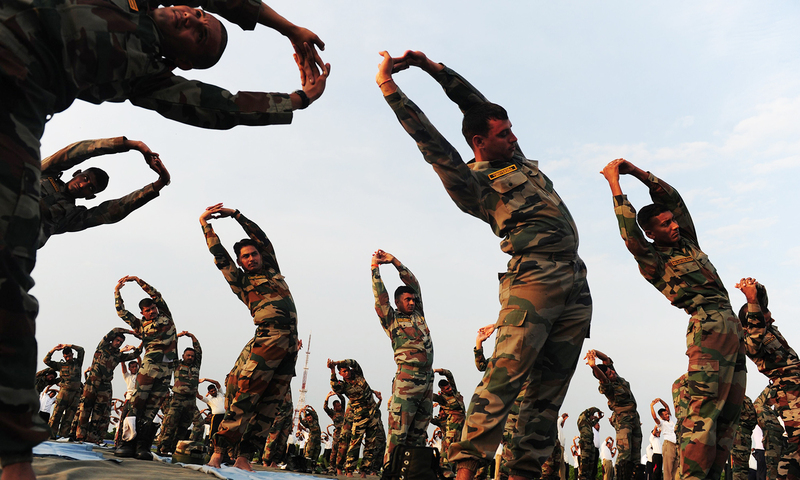 INTERNATIONAL YOGA DAY – CELEBRATION OF MAN-WOMAN-GOD UNITY CALLED HUMANITY. 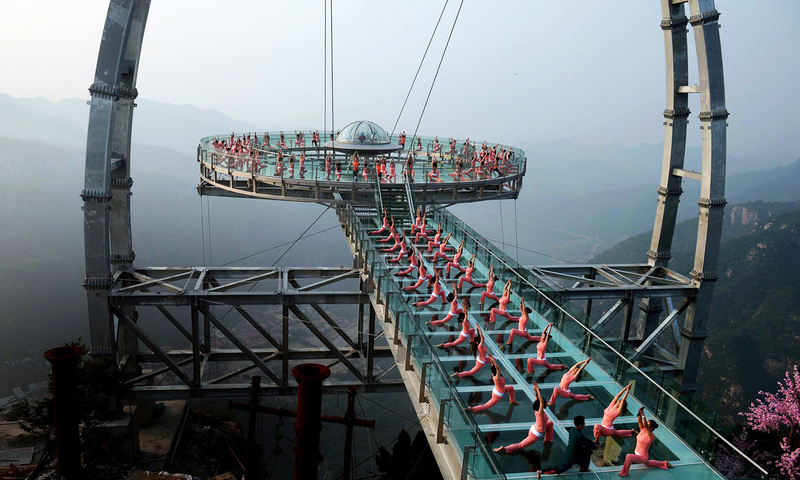 THE CONCEPT OF YOGA IS RELATED TO YOKING, PAIRING, WORKING TOGETHER TO EASE BURDEN. 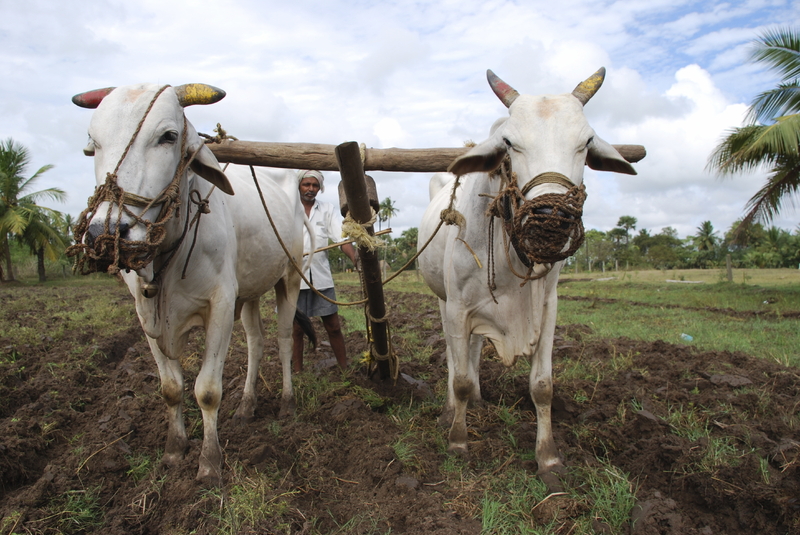 The term ‘Yoking’ is also attached to Holy Union of Man and Woman in Matrimony, a coming together if mankind has to survive. 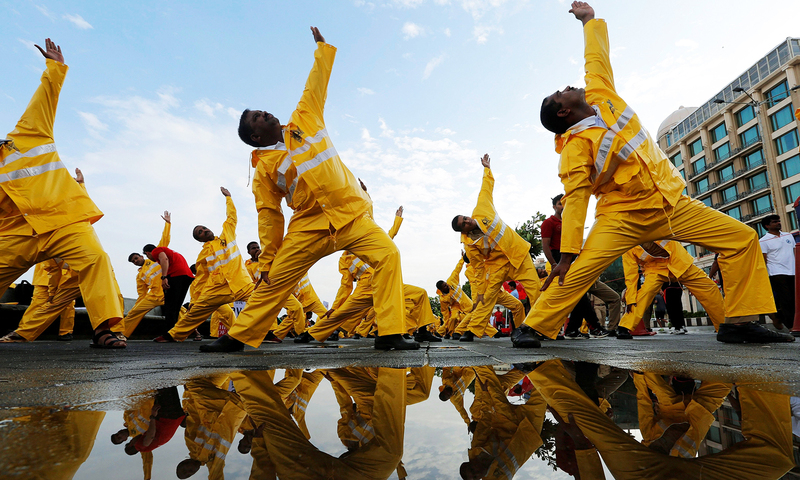 International Yoga Day – Celebration of Man-Woman-God Unity called Humanity. 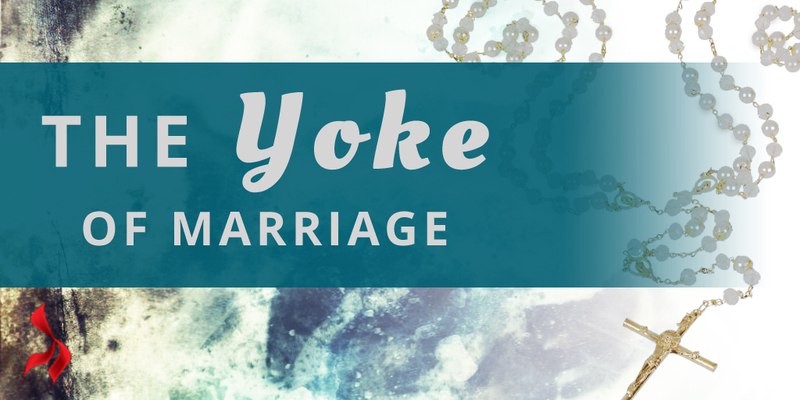 Yoga relates to Yoking, a term used to describe Yoke of Marriage. 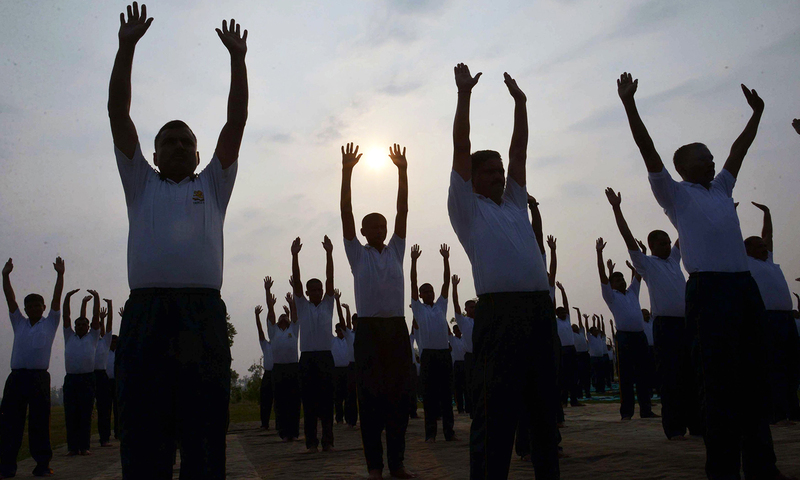 International Yoga Day is observed on June 21 and it emphasizes importance of seeking harmony, and physical well-being through actions that bring body, mind, and soul to work together. 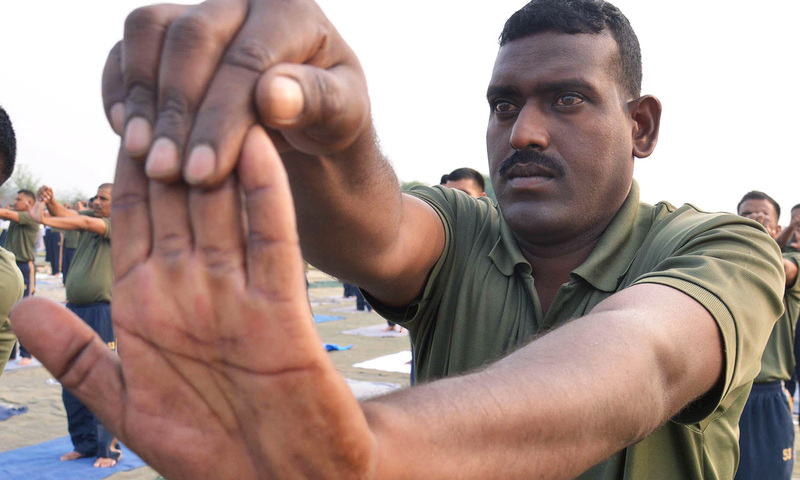 International Yoga Day – Celebration of Man-Woman-God Unity called Humanity. 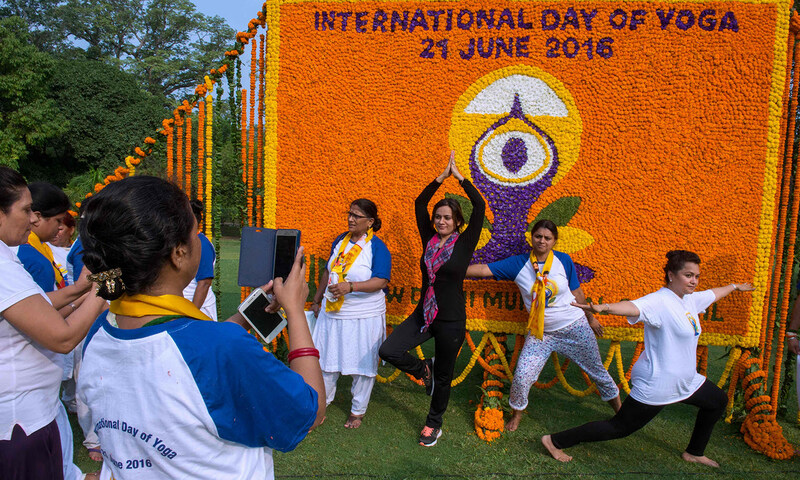 International Yoga Day – Celebration of Man-Woman-God Unity Called Humanity. 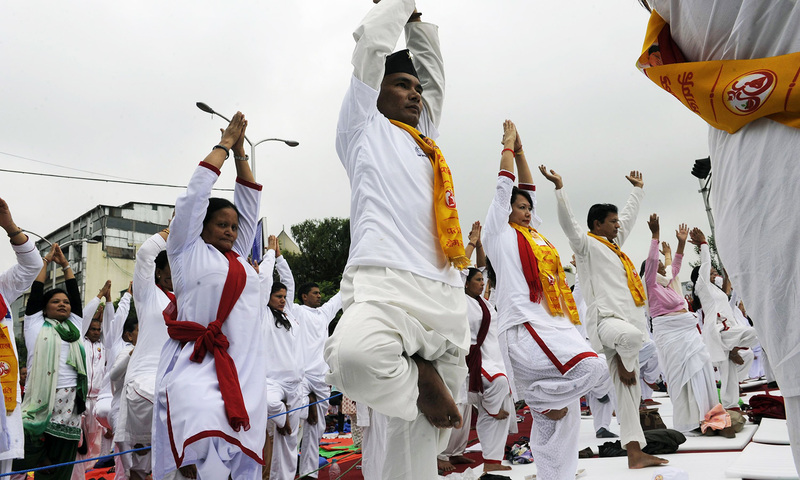 135 Nationalities join International Yoga Day Celebration at UN. 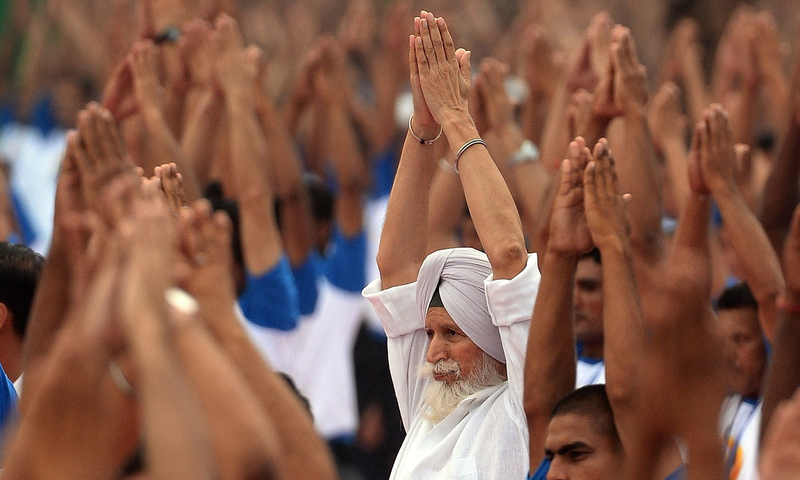 International Yoga Day is Celebration of Man-Woman-God Unity called Humanity. 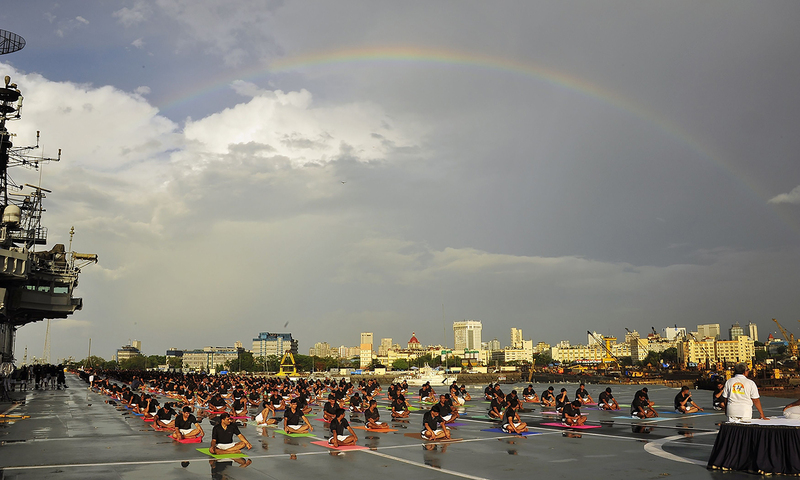 The phenomenon called ‘Humanity’ is evidence of Divine Providence sustaining Life on Earth as individual human beings arrive and depart experiencing Peace, Harmony, and Tranquility in their living condition. 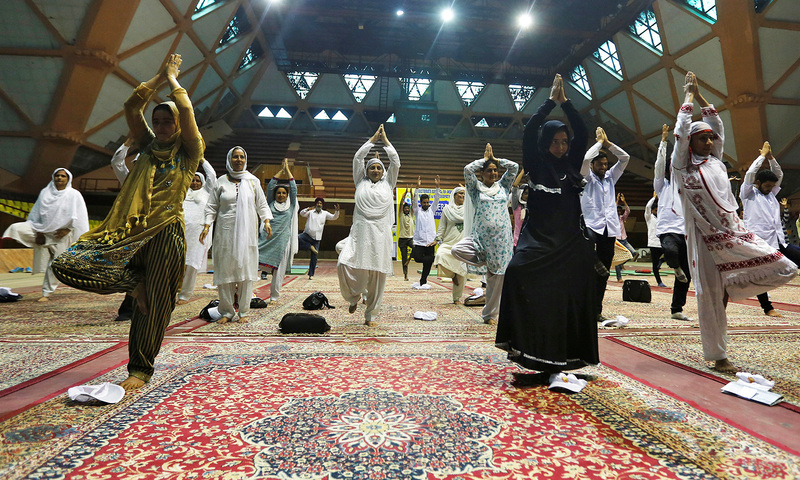 CHANDIGARGH: Indian Prime Minister Narendra Modi called yoga a “people’s mass movement” as he took to the mat Tuesday along with millions of others worldwide to celebrate the ancient practice. 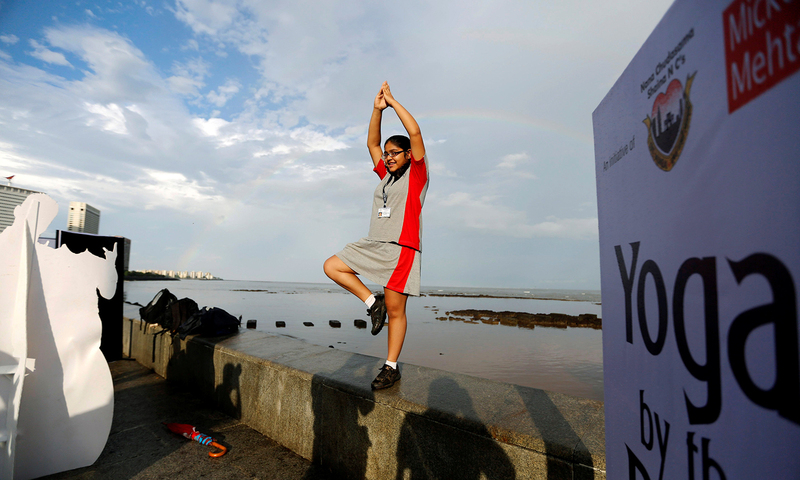 Across India, sailors, soldiers, school children and bureaucrats bent and twisted their bodies from early morning at mass outdoor sessions to mark the second International Yoga Day. 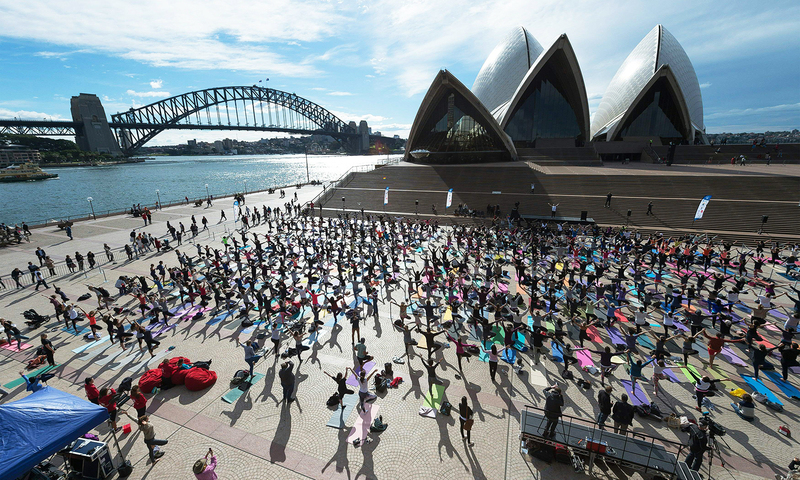 Sessions were also held around the world including at the Sydney Opera House where colorful mats were spread outside the Australian landmark, while Afghans and foreigners gathered at the Indian embassy in Kabul. 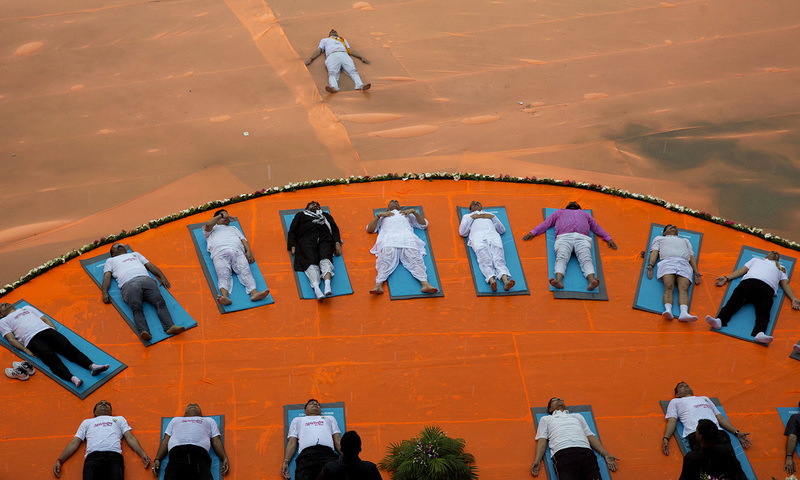 Yoga-loving Modi, dressed in a white track suit, led more than 30,000 people in the northern city of Chandigarh for a mass session where they performed poses and breathing exercises at the outdoor Capitol Complex. 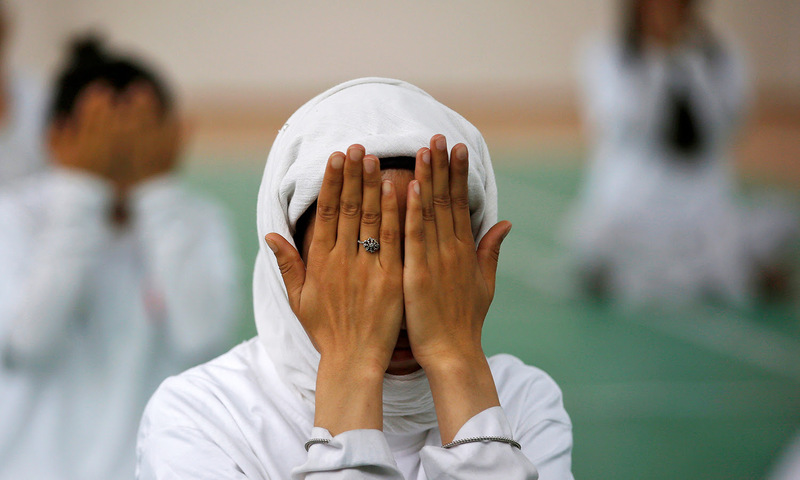 His ministers were also dispatched to cities around India to stretch and bend along school children, while the navy tweeted photos of sailors on mats spread atop an aircraft carrier. 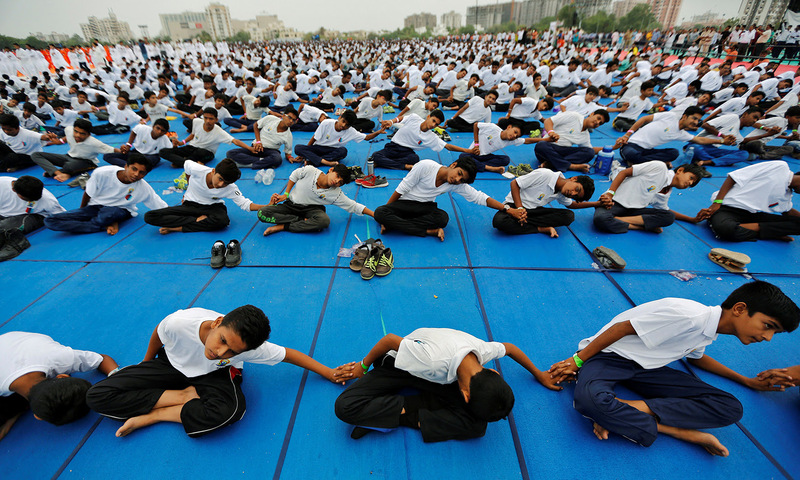 Modi, who credits yoga for his ability to work long hours on little sleep, has been spearheading an initiative to reclaim the practice as a historic part of Indian culture after his Hindu nationalist government came to power in 2014.
International Yoga Day is Celebration of Man-Woman-God Unity called Humanity. 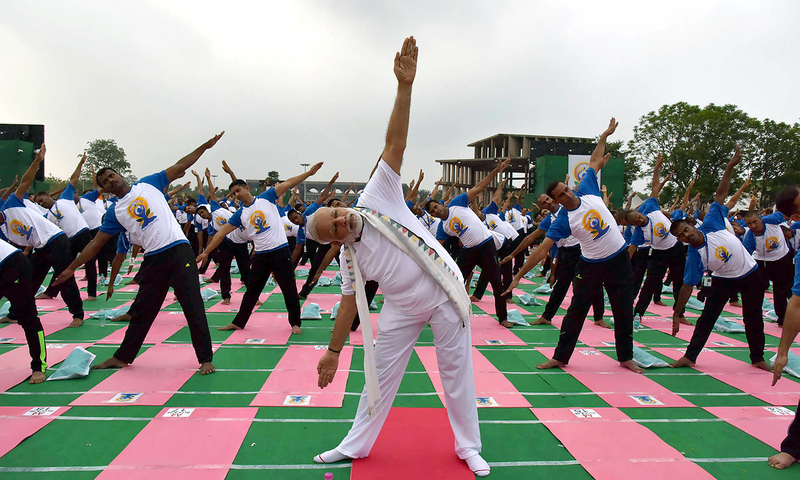 Indian Prime Minister Narendra Modi celebrating Yoga Day at Capitol Complex, Chandigarh, India. 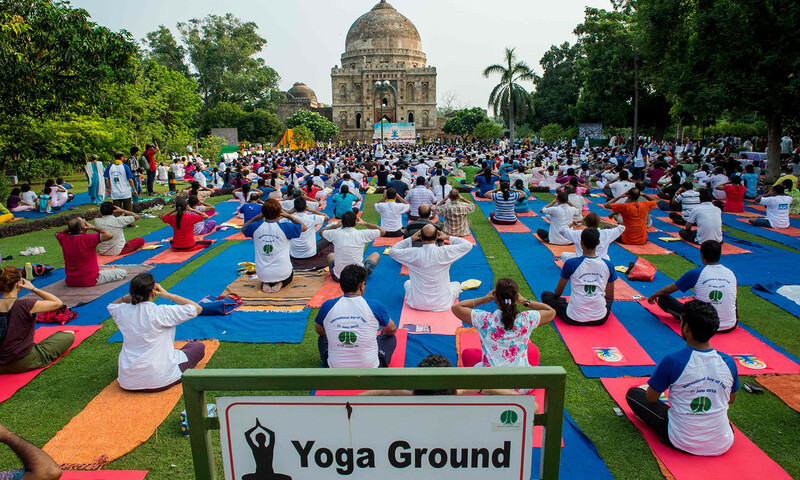 Modi, who has established a government ministry charged with promoting yoga, last year led around 35,000 people in New Delhi in an outdoor session to mark the first World Yoga Day. 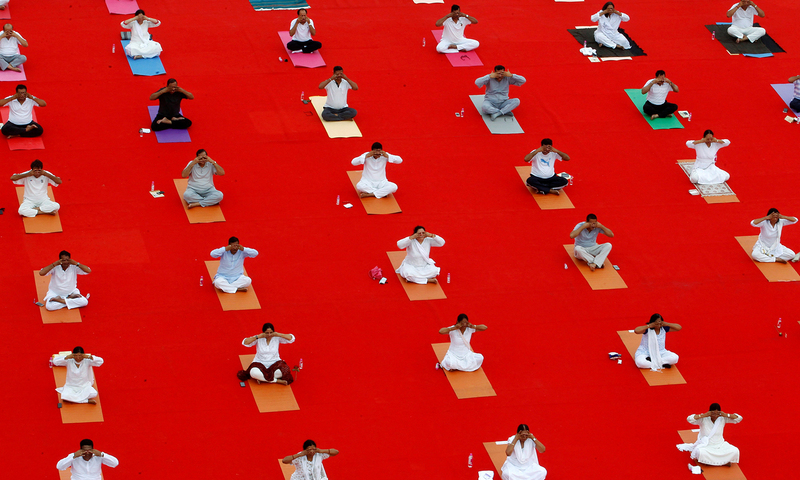 International Yoga Day is Celebration of Man-Woman-God Unity called Humanity. 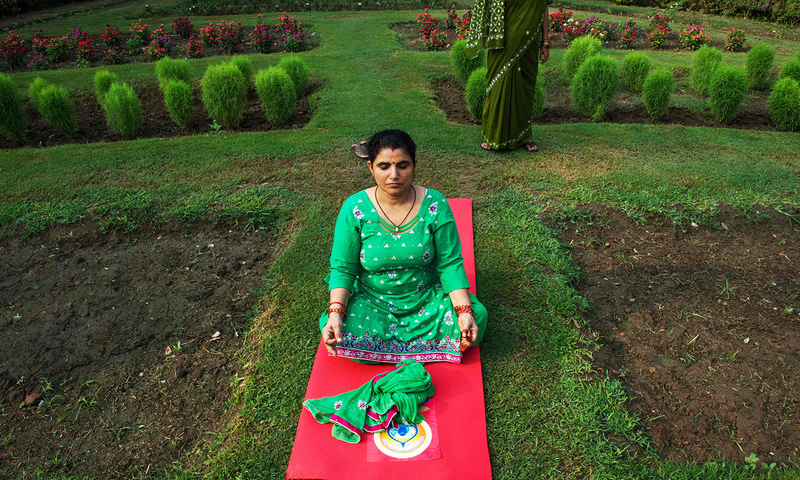 Yoga Guru Vachanaananda conducts a ‘Laughter’ Session in Bengaluru, Karnataka, India. 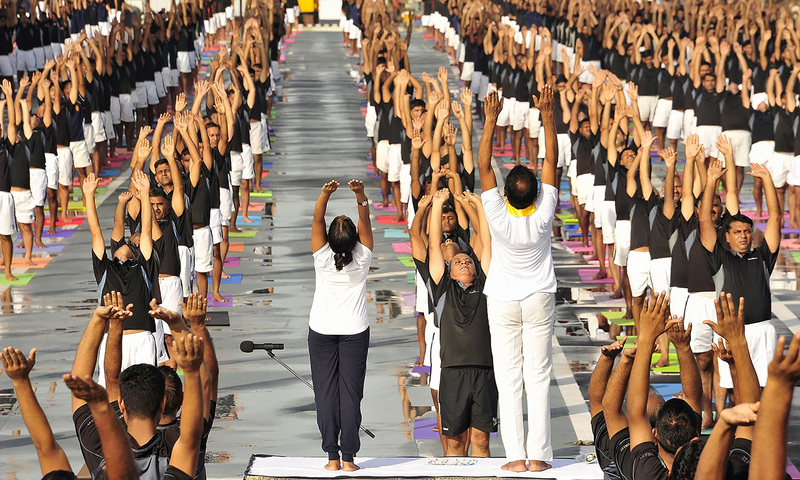 International Yoga Day is Celebration of Man-Woman-God Unity called Humanity. 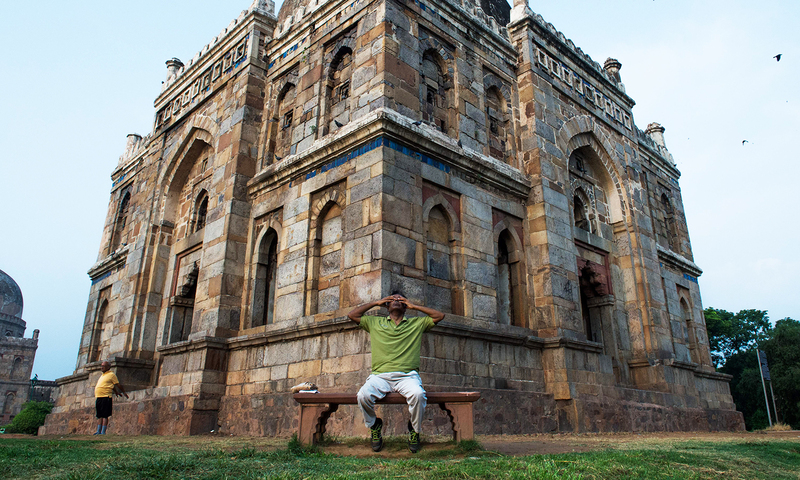 Copyright © 2016 Compunode.com Pvt. Ltd. (www.compunode.com).Designed for Dawn. 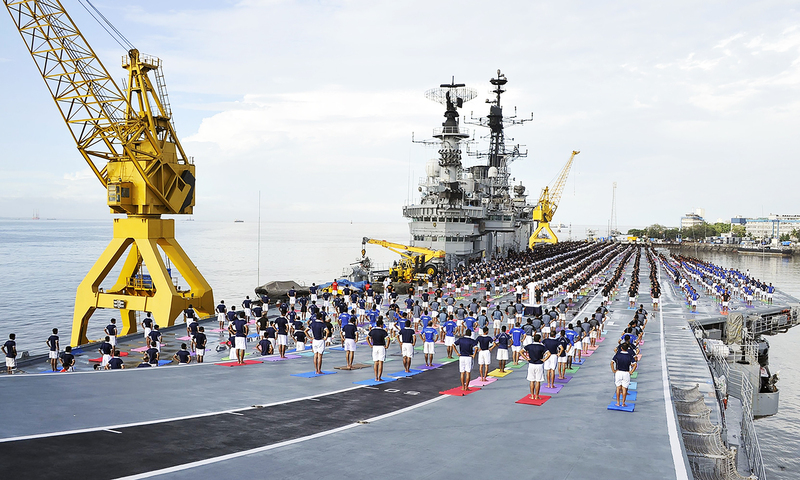 In this photograph released by the Indian Press Information Bureau (PIB) on June 21, 2016, Indian Armed Forces personnel take part in a yoga session to mark International Yoga Day on the Indian Navy aircraft carrier INS Viraat in Mumbai.